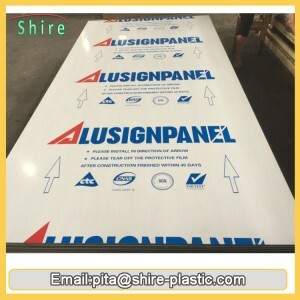 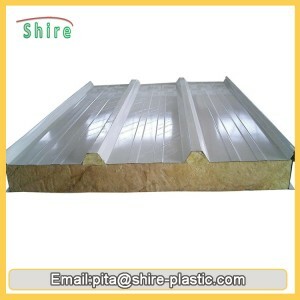 China factory &amp;supplier of Sandwich plate Protective covering. 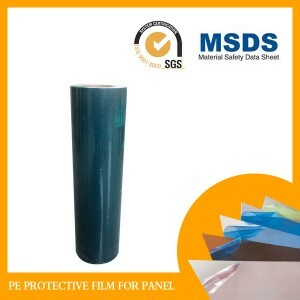 With stable viscosity and cheap price, is easily applied and leaves no residue behind when removed. 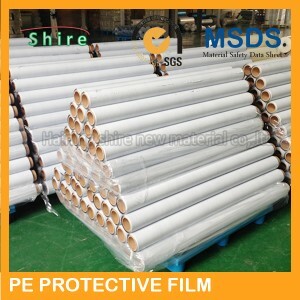 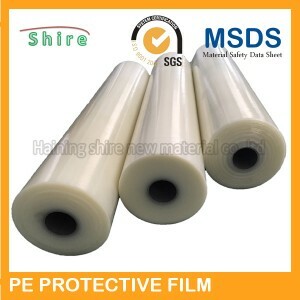 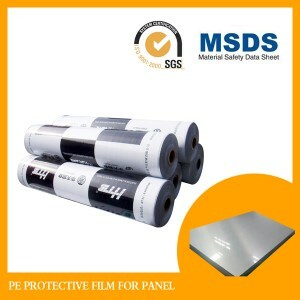 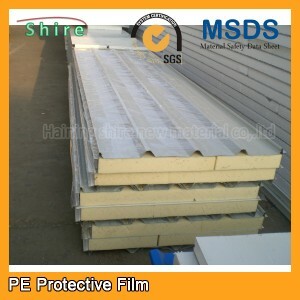 China factory &amp;supplier of Sandwich Protective film. 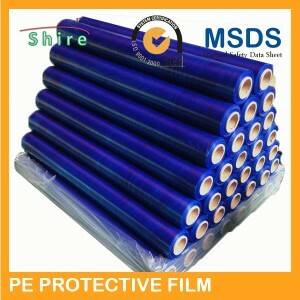 With stable viscosity and cheap price, is easily applied and leaves no residue behind when removed.